Bring utility everywhere from the great outdoors to the concrete jungle with the Bogs Urban Farmer. This men's utility boot is lightweight, and perfect for any outdoor activity, whether it’s wiring a chicken coop, doing yard work around the house or simply hoofing it to the hardware store. 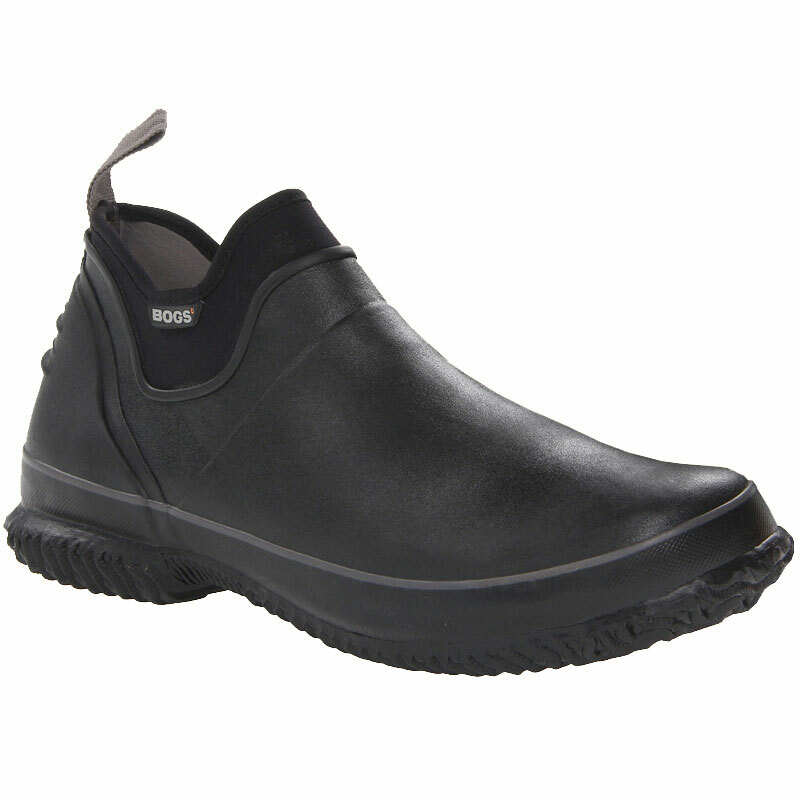 This low-profile slip-on keeps the dirt out without getting too hot thanks to our Bogs Max-Wick moisture-wicking lining. An internal rigid steel shank shields against shovels and Aegis antimicrobial lining provides the ultimate odor protection. Performance doesn't have to mean bulk when you have the Bogs Urban Farmer ankle boots.